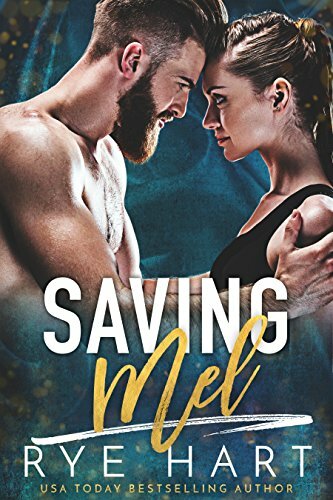 Reyna knows her relationship with Boyd isn’t perfect, yet as she visits him throughout his three-month stint at Rikers Island, their bond grows tighter. Kiki, now settled in the East Village after a journey that took her to Turkey and around the world, admires her niece’s spirit but worries that she always picks the wrong man. Little does she know that the otherwise honorable Boyd is pulling Reyna into a cigarette smuggling scheme, across state lines, where he could risk violating probation. When Reyna ultimately decides to remove herself for the sake of her four-year-old child, her small act of resistance sets into motion a tapestry of events that affect the lives of loved ones and strangers around them. A novel that examines conviction, connection, and the possibility of generosity in the face of loss, Improvement is as intricately woven together as Kiki’s beloved Turkish rugs, as colorful as the tattoos decorating Reyna’s body, with narrative twists and turns as surprising and unexpected as the lives all around us. 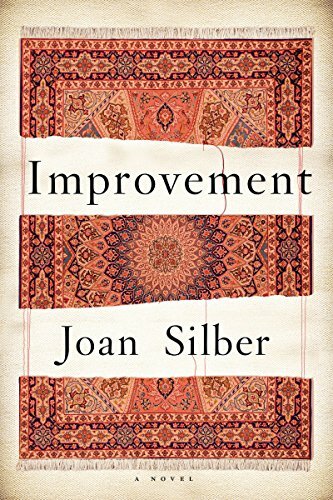 The Boston Globe says of Joan Silber: “No other writer can make a few small decisions ripple across the globe, and across time, with more subtlety and power.” Improvement is Silber’s most shining achievement yet. 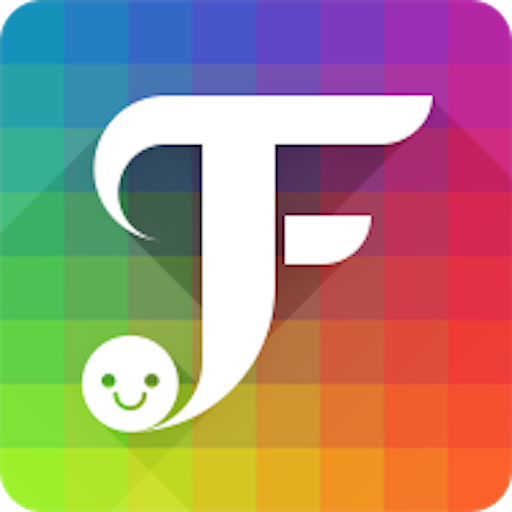 FancyKey Keyboard is a free, customized keyboard for Android with cool fonts, 3200+ emoji, emoji arts, emoticons, personalized themes, autocorrect input and word predictions. When the author was born, his mother did the unthinkable. She gave him a girl’s name–Stacey. But Stacey’s name was just the first hurdle he’d face in his uphill climb from birth to manhood. He also had to deal with an entitled older brother, the hodgepodge of different men his mother was involved with, and the nomadic lifestyle he was forced to endure for five years. And to top it all off, his mother couldn’t cook a decent meal to save her life. 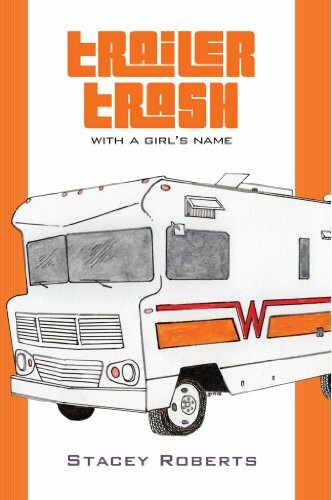 Trailer Trash, With a Girl’s Name is Stacey Roberts’ lighthearted, often hilarious account of growing up in an unstable household during the 1980s. Full of humor, history, and hope, it follows Stacey from the hospital room where he was born to the Winnebago that carried him across the country, filling in the gaps with a wit and humor that anyone with a dysfunctional family can appreciate. So go ahead and start reading. Once you hop aboard the Winnebago with Stacey and his quirky family, you’ll find that you’re in for the ride or your life, where what you learn along the way is not only entertaining, but also enormously enriching. Nathan Pearson defines emotional scars – a former Chicago detective who is against becoming an FBI agent and used to date a psychotic serial killer, an art teacher fixated on painting portraits of her victims. But when new murders make a connection between him and Mona, he will be forced to go visit her at the mental hospital for information. With Mona committed to a mental hospital, a mysterious group are striking back at her and Nathan. Though Mona claims she knows nothing about it, the murders are committed in a similar fashion as hers. 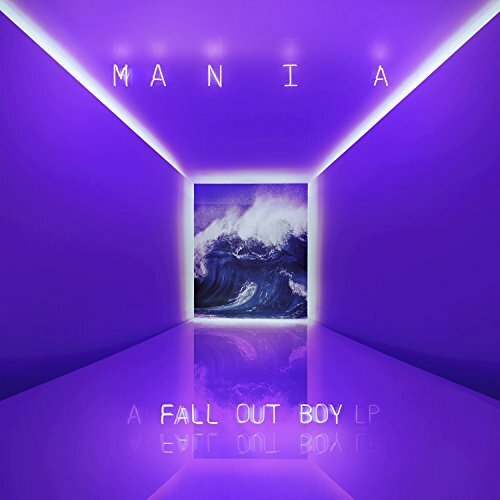 But every time there is another murder, a threatening note is left specifically for Mona–and Nathan begins to wonder why he has been named in all of this. Nathan will do whatever is necessary to get the information he needs from Mona–or wait until the mysterious group catches up to him and Mona. One thing is clear: Mona’s obsession with art goes far deeper than anyone knows. This all leads to a twisted and shocking turn of events that will make Mona Pruitt the next deadly famous artist. 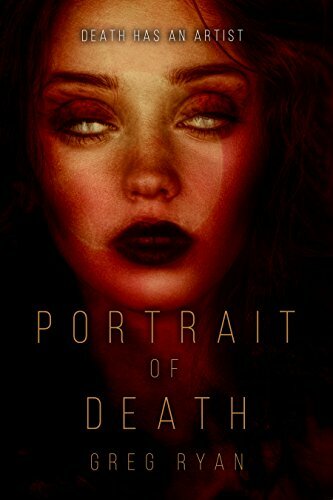 Portrait of Death is the first in a brand new series and is a fast paced dramatic thriller. 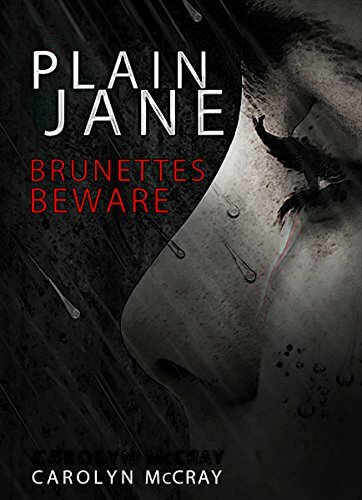 Plain Jane: Brunettes Beware, a Top 10 bestseller in both Hard-Boiled Mysteries and Police Procedurals. "Wickedly macabre and blisteringly paced, PLAIN JANE marks the debut of a thriller for the new millennium. Brash, funny, terrifying, and shocking, here is a story best enjoyed with all the lights on. Don&apos;t say I didn&apos;t warn you!" "This book is so creepy. I made the mistake of starting in one night before bed. 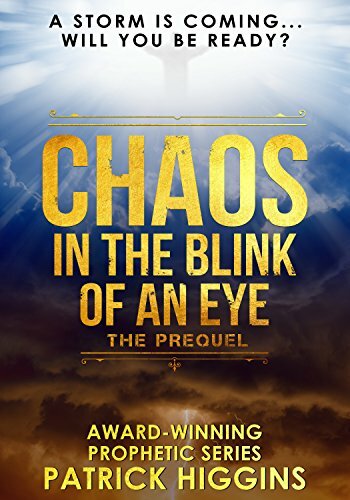 Not only did the story line keep me turning pages, it freaked me out to the point that I didn&apos;t want to turn off my light." 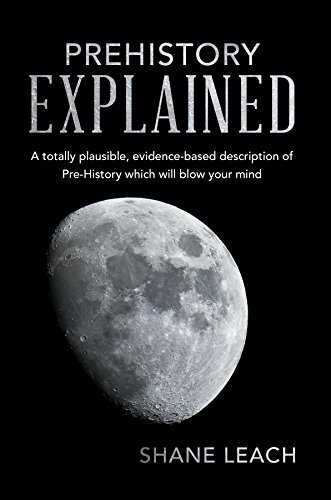 "This one had me flipping pages until 2 in the morning. 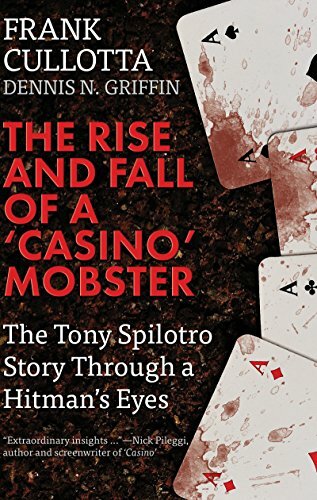 I knew when I saw the quote from James Rollins (one of my favorites) that I would get at least my money&apos;s worth out of the book, but I had NO idea what laid in store for me." A city paralyzed by a serial killer stalking the night, taking a most gruesome trophy. The only standing in the murderer&apos;s way is an FBI profiler…recently released from a mental institution. Plain Jane combines the swift action of Patterson with the macabre of Harris. Just remember to keep the lights on when reading this one! Book Four in the exciting PIRATES OF BRITANNIA Medieval Pirate series! 1445 A.D. – Rhoan de Wolfe has lost himself in the mystique of the powerful pirate known as Lucifer, the mysterious first mate of the leader of the Pirates of Britannia. 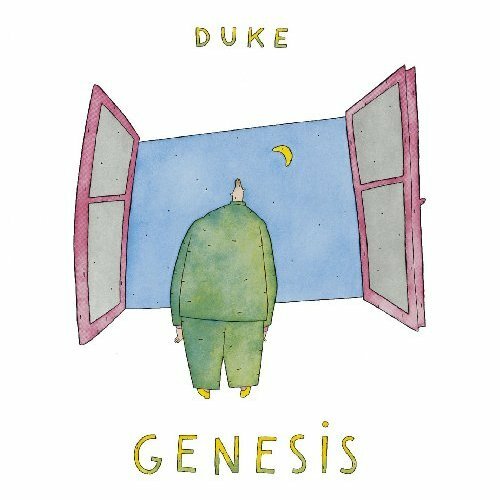 A man with no past, and no future, Lucifer deliberately keeps the details of his life private but the truth is that a falling out with his father, years ago, have turned him into something dark, bitter, and brooding. But he is the best pirate in the group known as Poseidon’s Legion, a band of English pirates based in Cornwall. When Lucifer and his mates intercept a merchant ship sailing from Ireland to Plymouth, little does Lucifer realize the treasure on board the vessel go far beyond monetary gain. A woman named Genevieve proves to be far more than merely a captive and in that instant, Lucifer’s life is changed forever. Genevieve Efford was aboard her father’s merchant vessel, traveling back to England to marry her betrothed, when the pirates attacked. Genevieve is a woman with strong ideals and she is vehemently opposed to marrying a man she does not love. Being captured by pirates is almost preferable, but Genevieve is a lady who does not easily surrender. Even as she plans to escape, the big, brooding pirate known as Lucifer captures her interest. For a man who has sworn off women, Lucifer is reluctantly drawn to the fiery lass. It is an attraction he cannot ignore and unexpected passion ignites between two people who have different ideals in life. Genevieve is the fire to his ice, but when a treacherous pirate in Lucifer’s ranks seeks to separate Lucifer from his lady, but the bond between Lucifer and Genevieve is something that cannot be broken. 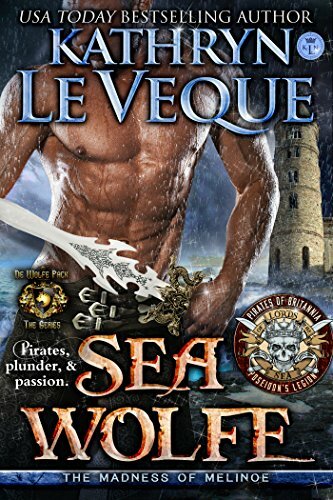 Join the man named for a fallen angel and the woman he loves in a tale of romance, excitement, and most of all, pirate adventure as the Sea Wolfe rules the high seas. Read the thrilling second chapter in the saga began in the bestselling romance Beauty and the Beast. Sorcha knows every inch of the forest, but a spontaneous visit to her grandmother thrusts her into the middle of a brutal conflict between shifters and an unknown force in the woodlands. As the alpha of Clan TalWolthe, Conall is obligated to protect his fellow wolves at all costs–even if it means his life. 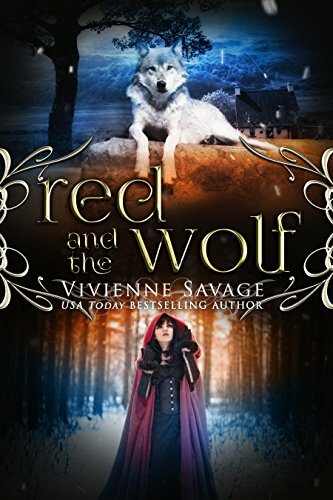 After the pack lands in the crosshairs of a huntsman with a grudge, Conall encounters a red-cloaked beauty who may hold the key to defeating an ancient evil menacing their land. A winter blizzard brought Melanie to the doorsteps of my cabin. All I gave a damn about were the orphaned kids under my care. Now, the sight of her alone and afraid puts my inner beast into overdrive. She’s running from her past. And, a man with a death wish wants to harm her. I’ll protect and safe guard her. He has no clue who the f*ck he’s messing with.